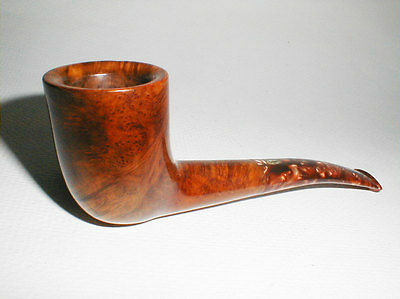 I collect GBD pipes and would be potentially interested in their purchase. Beautiful pipe. Any more pictures?